The high travel season is getting closer in the Official Hometown of Santa Claus, and after a record-breaking last winter, an even busier one is expected. Rovaniemi answers a growing demand for more beds with diverse forms of new accommodation. Also, three new direct flight connections have been established. So what’s in the works? 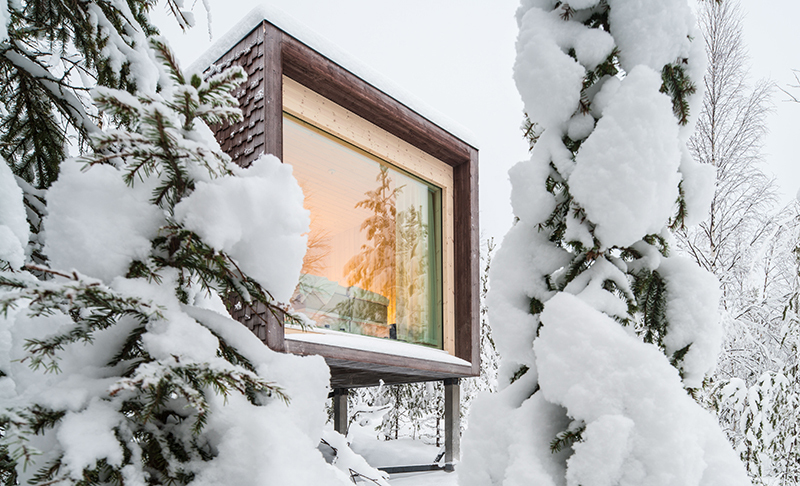 A treehouse hotel, a wilderness boutique hotel, more glass igloos for Northern Lights viewing… Please read all the details in our newsletter.